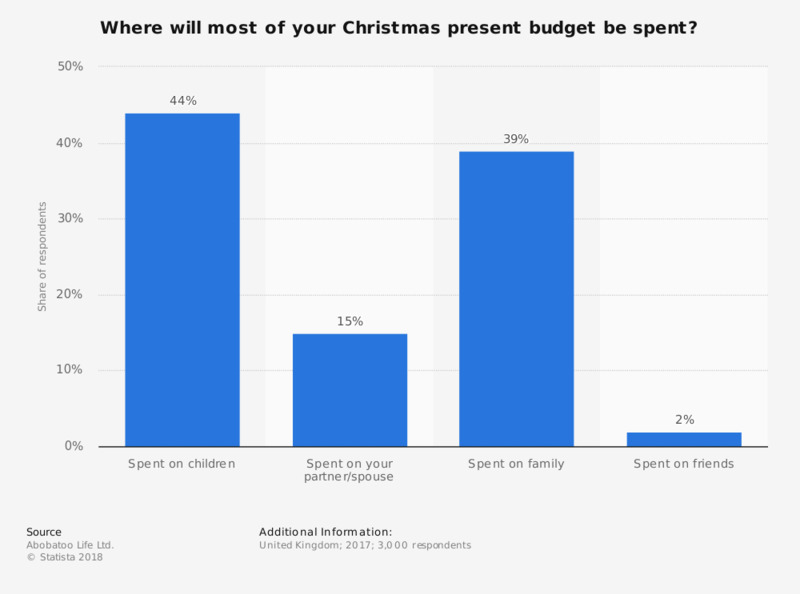 This survey was aimed at assessing the Christmas spending habits in the United Kingdom (UK) in the year 2017, asking the question "Where will most of your Christmas present budget be spent?". While the majority of the Christmas present budget was planned to be spent on children, accounting for 44 percent, the budget spent on the significant other only represented a share of 15 percent. What is the current breakdown of your recruiting budget?